Whether you’re working flexible hours because it suits your lifestyle or you’ve been unable to find a full time contract, living off a fluctuating income can be a challenge. Not knowing what your take home pay will be each week or month can make budgeting difficult, and sometimes this uncertainty can push you into debt. 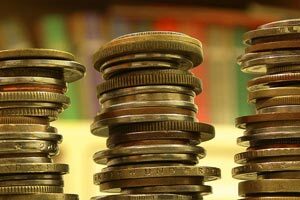 Here we talk about how you can budget even when you’ve got a fluctuating income. More and more people are working like this, sometimes with several flexible part-time jobs. Thankfully there are steps you can take to regain control of your situation and minimise the negative effects a period with a reduced income might have. Can you reduce your TV, mobile and internet costs? Could you save money on food by wasting less or changing where you shop? Can you reduce your spending on non-essential items such as clothing? If you’re struggling you can read our guide to reducing your spending which can help you find ways to reduce your outgoings. Next, examine your finances closely: create a thorough, realistic budget. 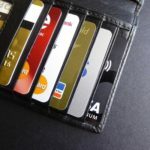 You’ll need to work out what your essential living costs are including things like rent or mortgage payments, utilities, council tax, TV licence, telephone, as well as everyday things like transport and food. You’ll also need to work out what your average take home pay is each month based on your hourly wage, and the number of hours you usually work. 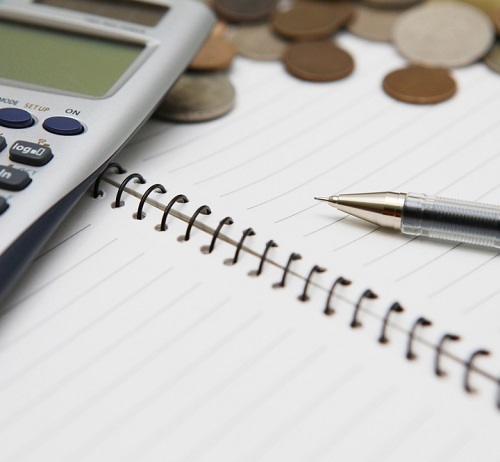 You can read our guide to making a budget and print out our budget template to help you. 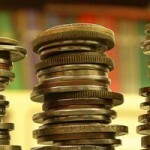 As part of creating a budget you should have calculated what you earn over a year. If you’ve found that you’re on a low income, you may be eligible for some benefits. For example, if you’re on a low income but working more than 30 hours a week (16 hours in some cases), you may qualify for working tax credit to top up your income, even if you’re self-employed. You may also qualify for a reduction in your council tax bill and housing benefit to help with your rent costs if your earnings are low. Use a benefits calculator to check your eligibility and ensure you’re not missing out on any entitlements. If you find that you can increase your income with a benefit, add this into the budget you created in step 2. Working in the ‘gig economy’ can be unpredictable, but is there anything you can do during quieter periods to bring in some more money? Could you have a back-up source of income? This might not always be possible if you have other commitments, but it’s worth considering. Now you’ve reduced your spending, you’re living on a budget, and you’re maximising your income: we hope that you’re feeling more in control. Your next priority should be to build an emergency fund. 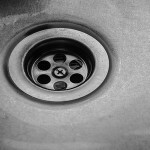 Perhaps your washing machine breaks, there’s a plumbing emergency, or work dries up for a while? By saving a small amount of money each month you may be able to avoid taking out credit to cover these emergencies. Over half of the people we asked told us that unexpected expenses like these could have been covered with savings of £300, but our research shows that if every family had £1,000 in savings it would prevent half a million of them falling into problem debt. 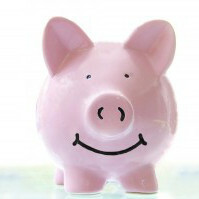 Start saving a little when you can and work towards building up a £1,000 emergency fund. 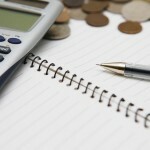 A great way to keep everything on track is to have a few basic bank accounts set up for different types of expenses. This is called ‘piggybanking’ and it’s a great way to ensure that you stay in control of your money. This is especially important if you’re self-employed and need to make sure that you save enough money to pay your income tax bill. Read the MoneySavingExpert.com guide to piggybanking. Whatever your situation, there’s support available for people living on a fluctuating income, and with a little planning you may be able to minimise the stress that it can cause.